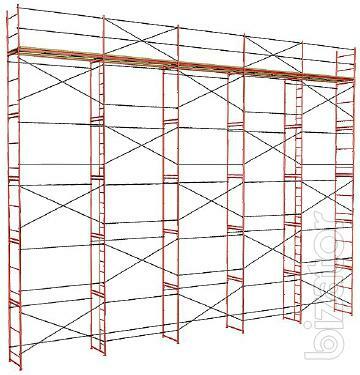 Frame scaffolding is one of the most popular types of building structures. 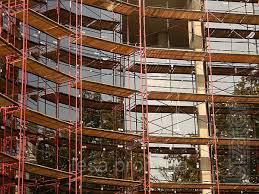 Most often, they are used to perform a variety of repair and finishing works of facades of buildings. 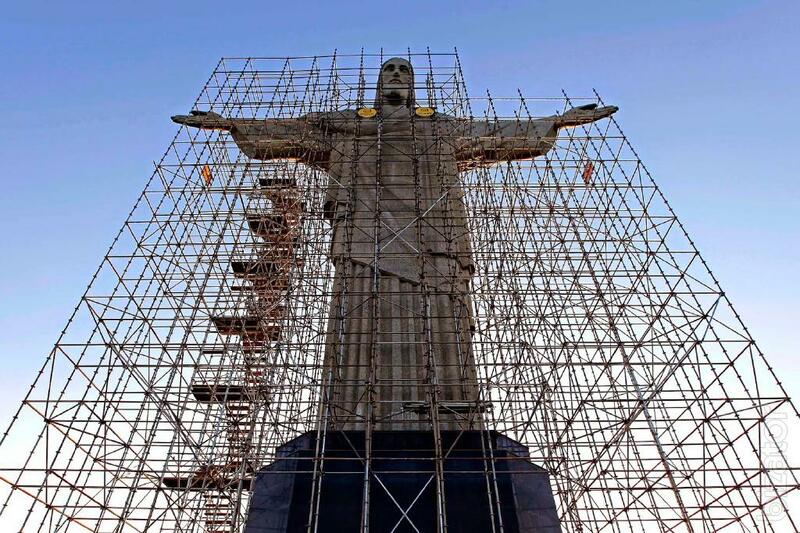 The main advantage of the scaffolding frame to other types of forests is the speed of installation. Timber frame assembled much faster, since in their construction there are no small parts, moreover their construction does not require high qualification of workers. 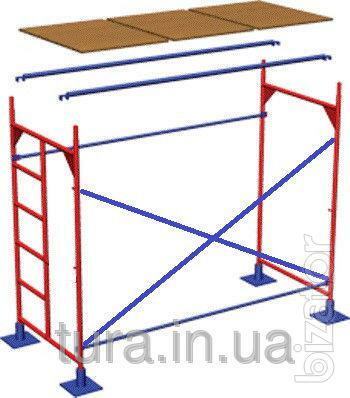 The use of this forest type will allow you to quickly and accurately mount the reference frame. Another undeniable advantage of frame scaffolding is light weight, which is achieved due to the small pipe diameter and wall thickness. And the use of wood as material for flooring reduces the weight even more. 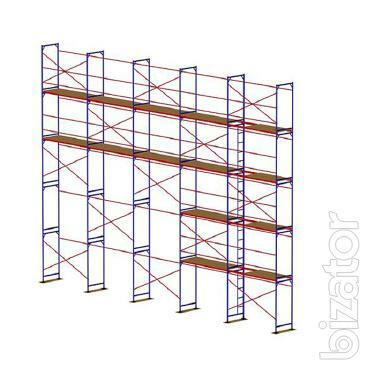 Collapsible and facade scaffolding for construction is a special system that is used for easy movement of people around the perimeter of the building object, finishing, mounting and other works. 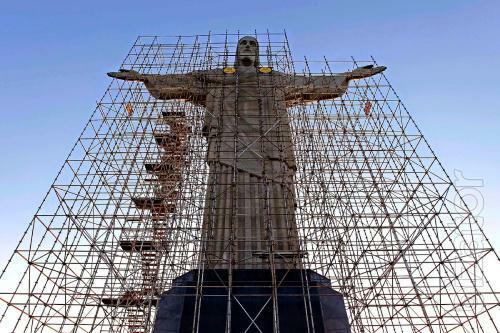 Thanks to its extremely simple construction, scaffolding very easy to assemble and disassemble. They consist of metal and wooden elements and are of several types – frame, wedge, clamp type and pin. 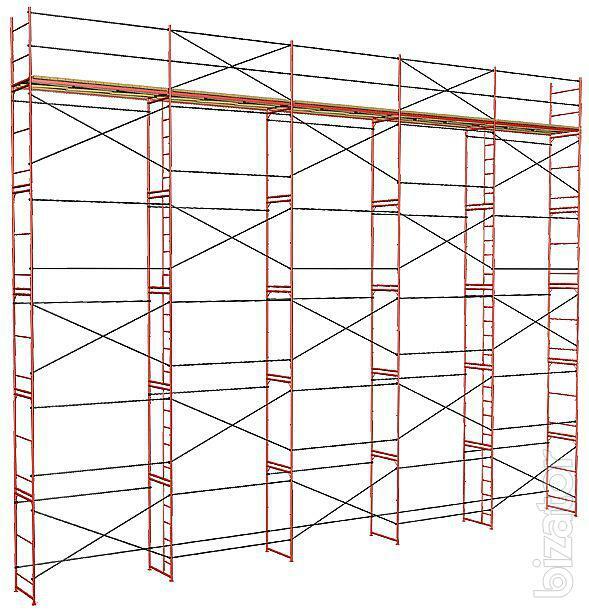 Before you purchase scaffolding for finishing and Assembly works, need to figure out which one is suitable in your particular case.